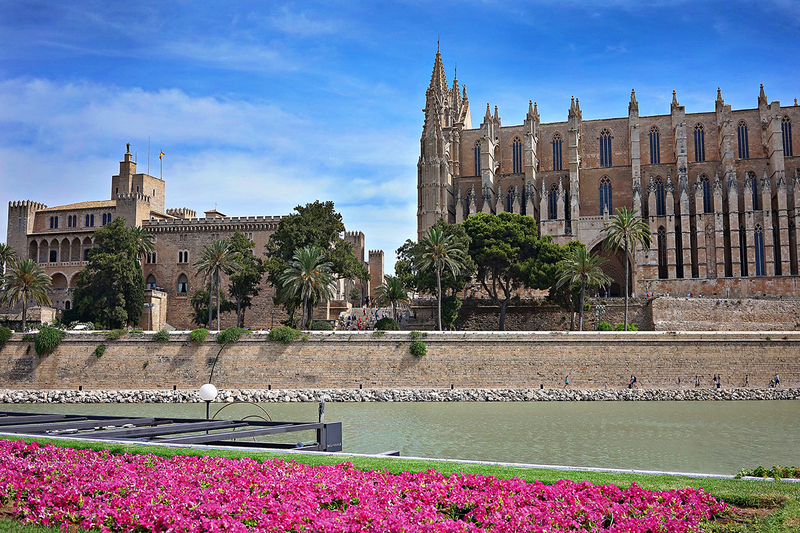 Three of the ports of call on our Mediterranean cruise were knew to me -- Cagliari, Marseille, and Palma de Mallorca. 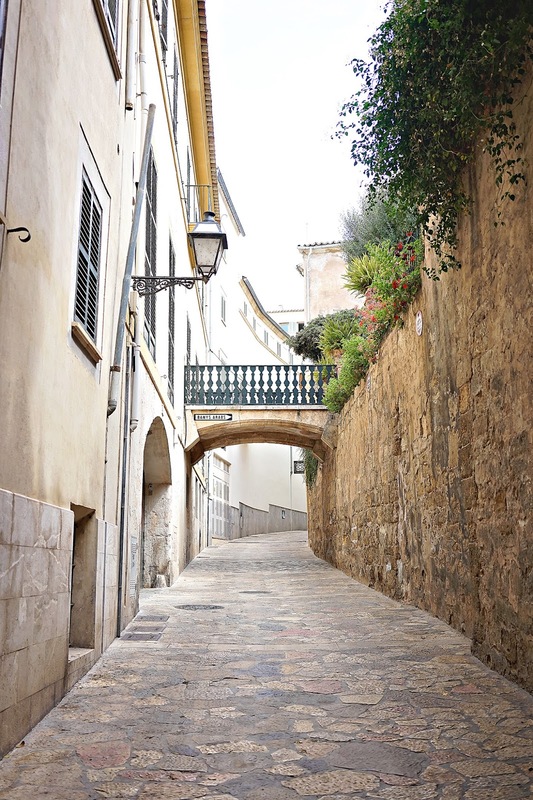 Of these three, Palma de Mallorca was by far my favorite (of course, overall Amalfi was my favorite). 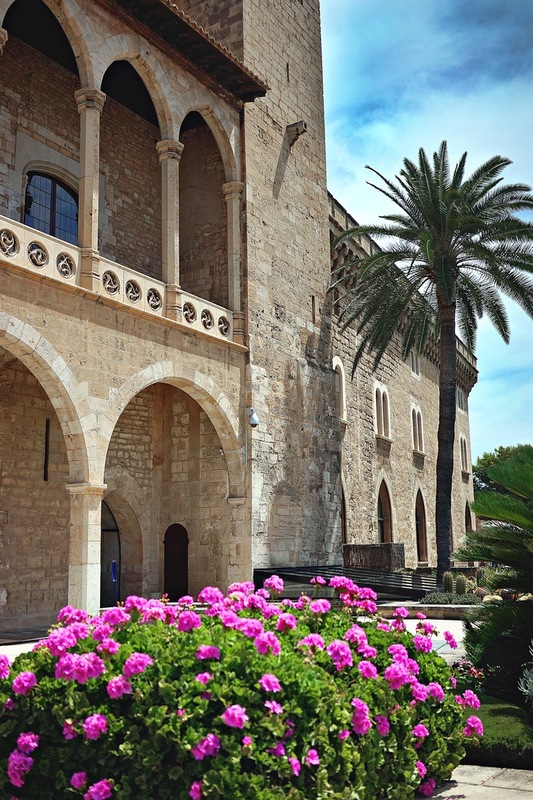 I was surprised to discover this little island was full of culture and history. 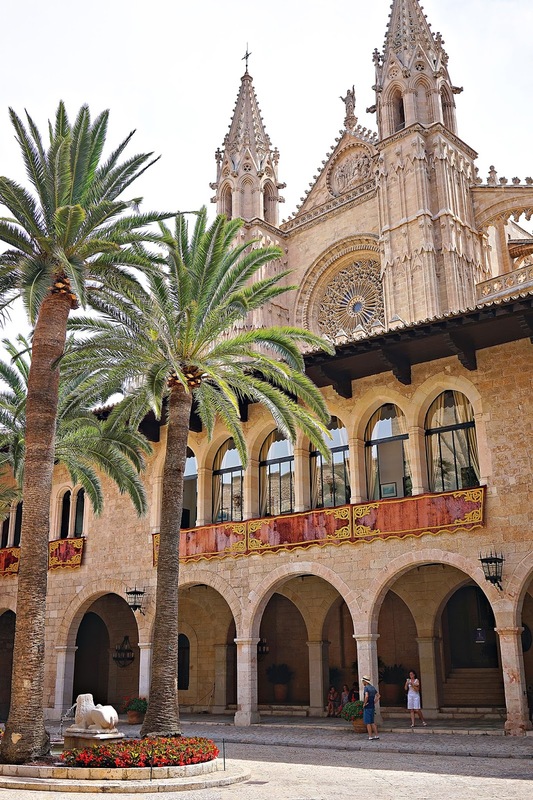 Today, Palma is a resort town and a popular cruise port. 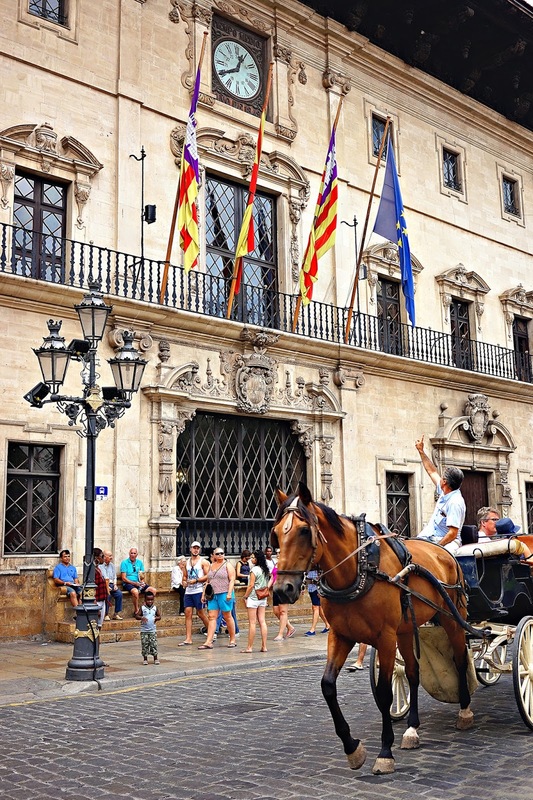 There are beautiful beaches, winding cobblestone streets, a royal palace, markets, and lots of historic sites to explore. 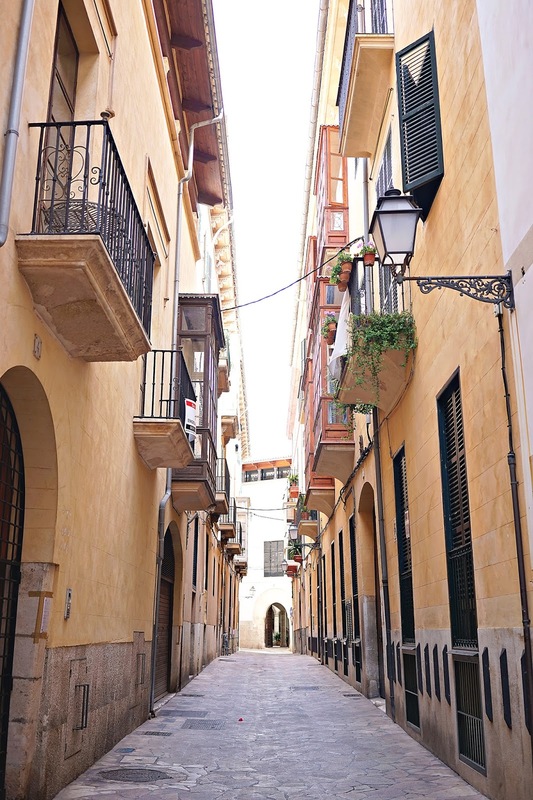 The vibe of the city is what you would expect for a Mediterranean island, relaxed but festive. 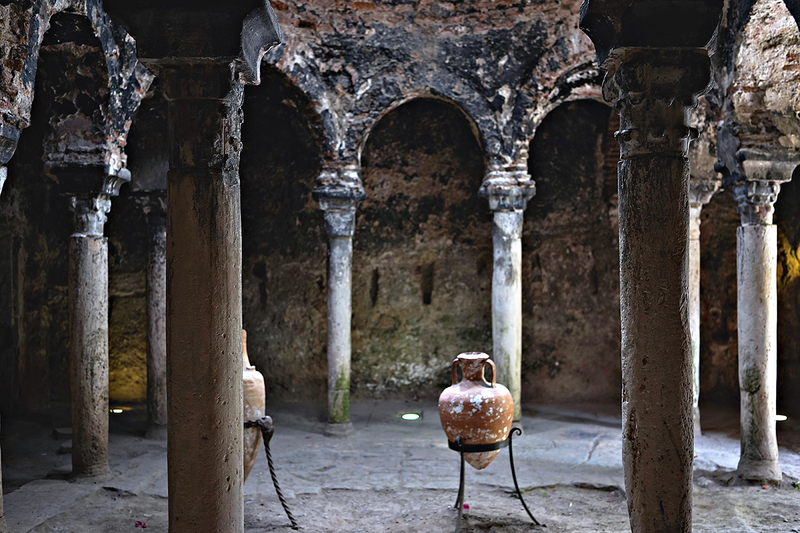 It's the perfect place to wander, sip some cava, and marvel at the complexity of the past. 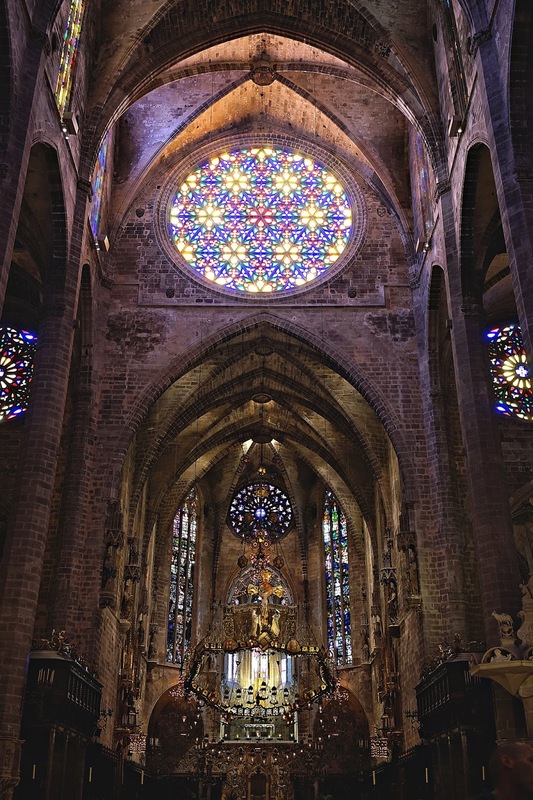 If you ever find yourself visiting Mallorca you won't want to miss the stunning gothic cathedral, Palau de l'Almudaina (Islamic fortress turned Medieval palace), the contemporary art gallery (Es Baluard), the historic Islamic baths, and the beautiful boulevard, Passeig d’es Born.